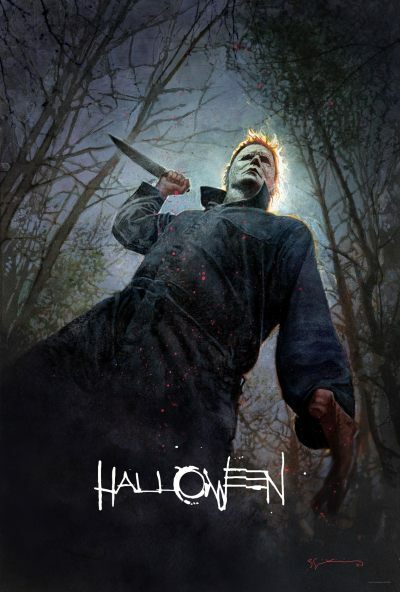 Halloween | Movie | Birth.Movies.Death. OPEN THREAD: What’s Your Pick For The Best Horror Film Of 2018? It's Halloween, a time for sharing horror recommendations with others. Those classic scene-setters of past decades have few analogs today, and that’s a shame. A body count cinema craze followed in the wake of John Carpenter's stalker granddaddy. We pick our four favorites from the cash-in crowd.